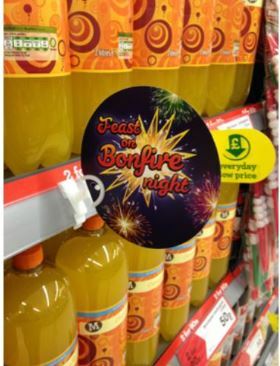 Point-of-Sale Design at Kenton Instore. 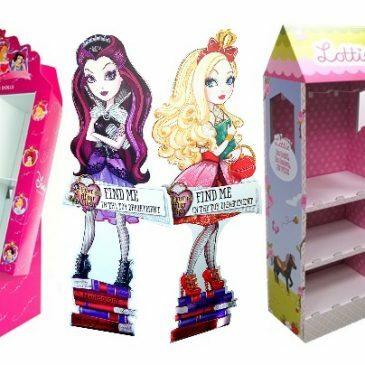 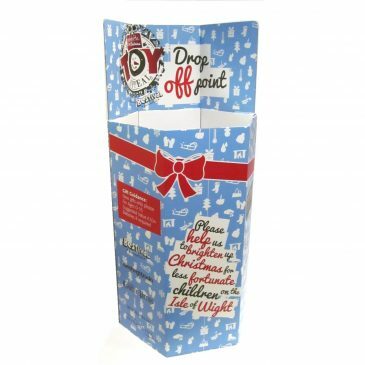 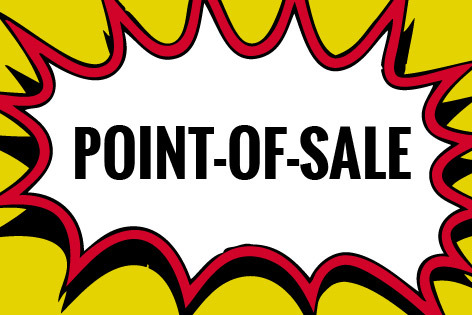 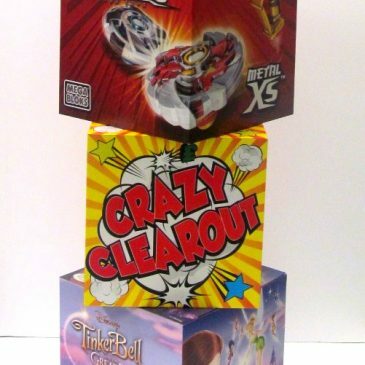 Eye Catching Cardboard Point of Sale displays! 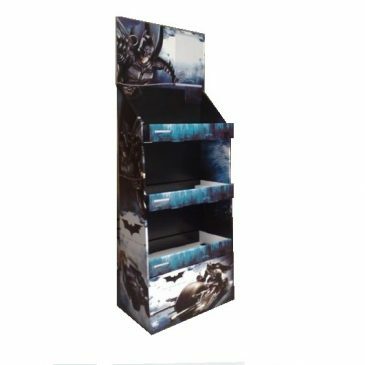 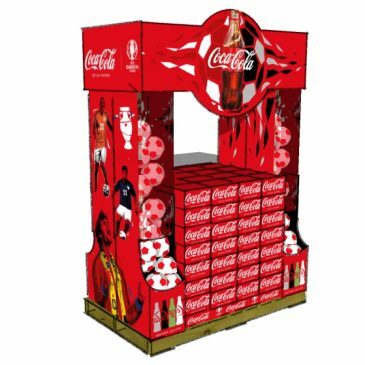 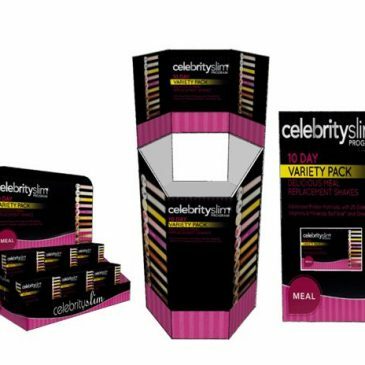 Cardboard Displays & FSDUs to Enhance Your Products Brand! 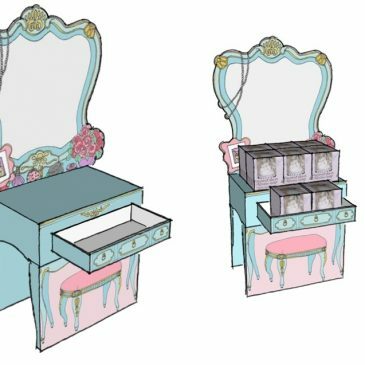 FSDU Bespoke Units Just For You!